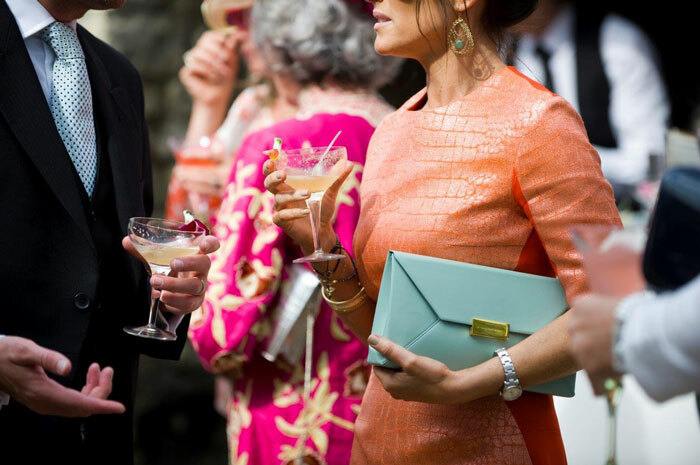 In Need of Some Fabulous Wedding Drinks? It’s no secret that the task of planning your big day can appear somewhat overwhelming. With the wedding season fast approaching, we at Drinksfusion would like to offer you some of our expert guidance in the drinks department. 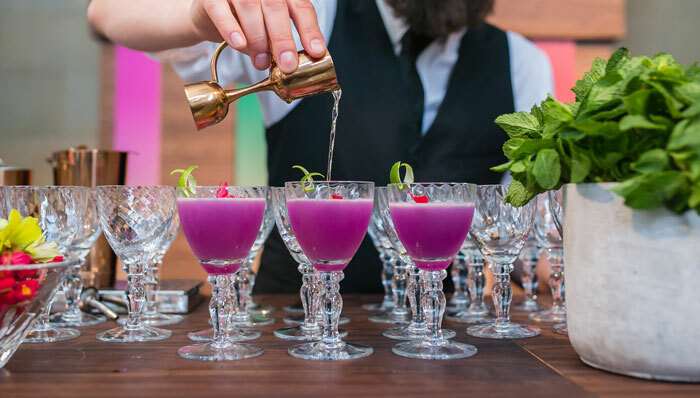 It often seems that the importance of fabulous wedding drinks can become overlooked in the grander scheme of your big day, but we’d like to show you how dedicating a little time and thought into the planning of your drinks reception can truly set your wedding aside from any other. 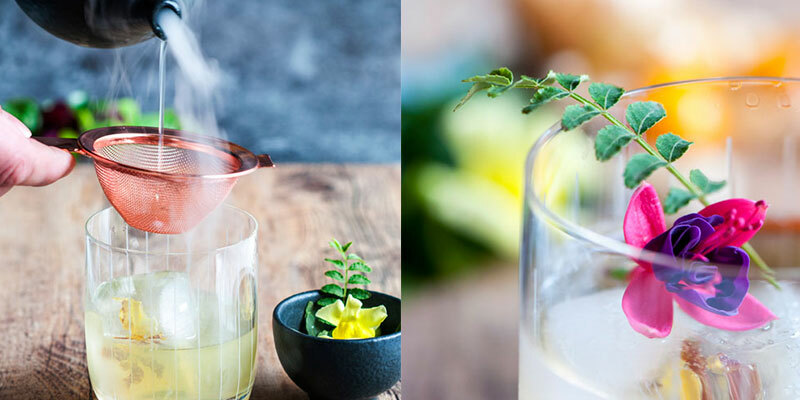 With the ever-growing popularity of experimental cocktail culture, what better way to impress your wedding guests than to offer an excitingly unique, elegant and delicious drinks reception. We provide a luxurious personalised cocktail service, inspired by the bride and groom. 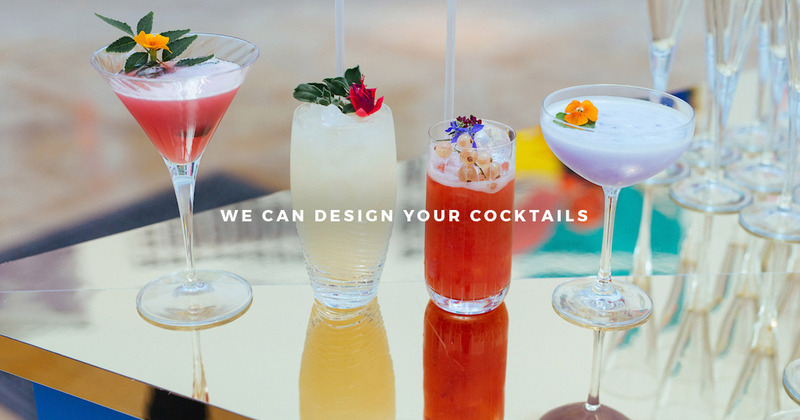 Starting with a private consultation and tasting session, our team will assist you in designing and perfecting an individual drinks menu for your special day. Alternatively we can lift the weight off your shoulders, taking your brief and transforming it into a fabulous menu that we think works, saving you the time and effort. From the twist of the garnish to the balance of flavours, every detail can be tweaked and tailored to reflect the vision you both have for your special day. is a playful way to create a lasting impression. 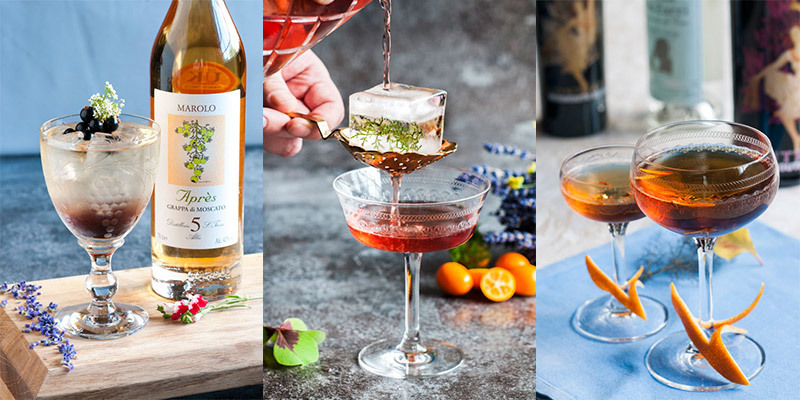 Encompassing both style and elegance, each of our drinks are delicately crafted using some of the world’s finest spirits, liqueurs and botanicals, forming recipes that taste as exquisite as they look. 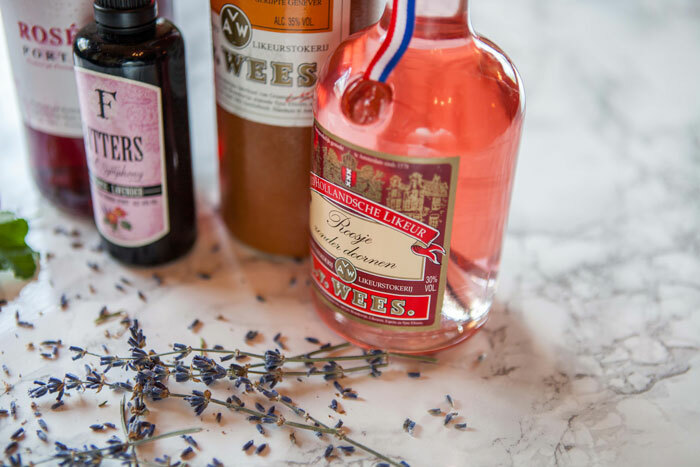 All of our juices, syrups and cordials are homemade on the day of your wedding to ensure freshness, while all of our rare and individual ingredients are specially sourced to guarantee the uniqueness of your exclusively designed cocktails. We only use seasonal ingredients that resonate with you, and never take shortcuts to creating an unforgettable experience for your wedding. 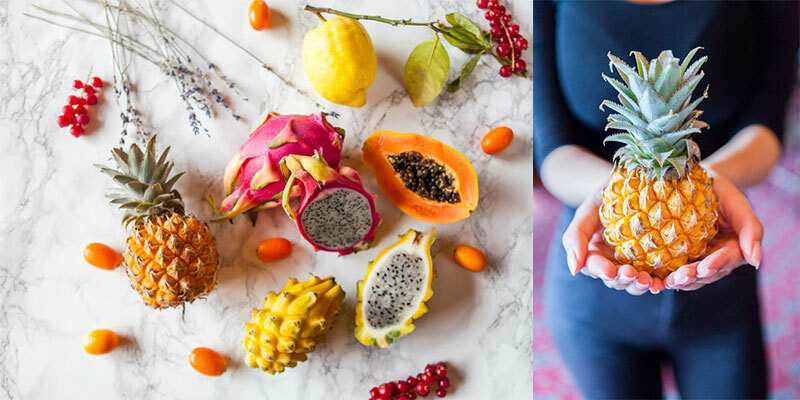 Our aim is to ensure that the new and interesting flavour combinations selected by you for your alcoholic and nonalcoholic drinks instill boundless awe upon each and every guest. 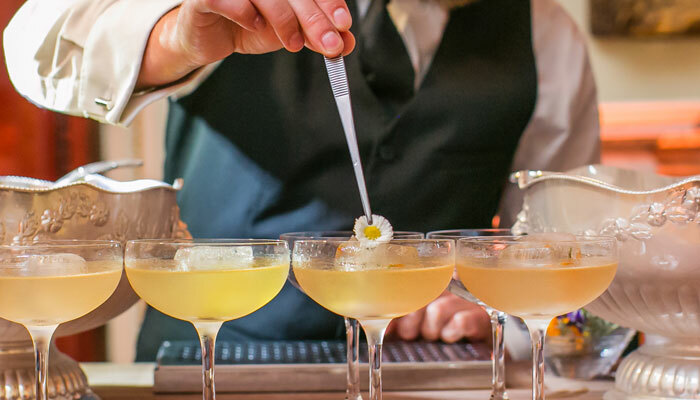 As well as providing our expert knowledge and finely sourced ingredients, our exceptionally trained bartenders will be present throughout the day to meticulously craft and serve each individual cocktail to your guests. All of our staff boast years of experience in the industry, never failing to add a touch of individuality and excitement to every event through their continual exhibition of talent. We also work alongside our sister company London Sterling who can provide both experienced and well presented service staff to assist on the day.